The Woodlands at Warwick surrounds itself by beautiful Woodlands. 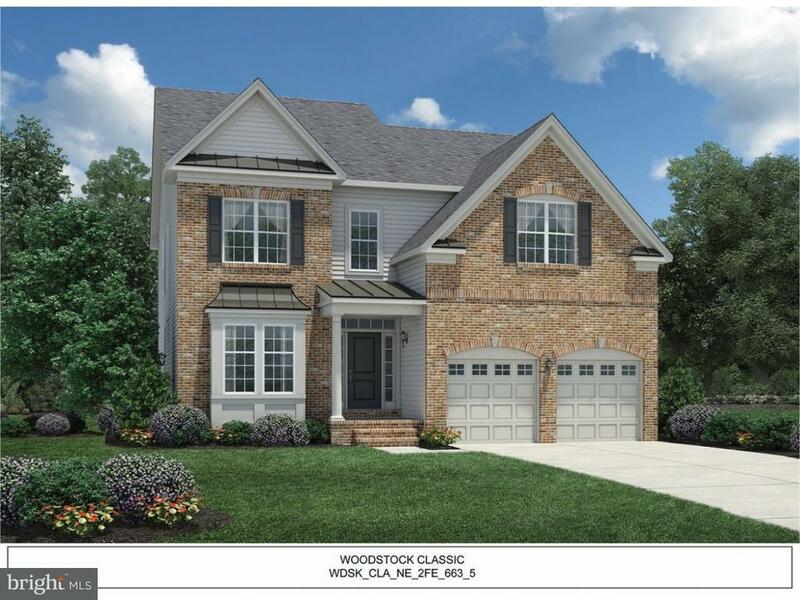 The Woodstock Classic is the newest model to the Woodlands Community! 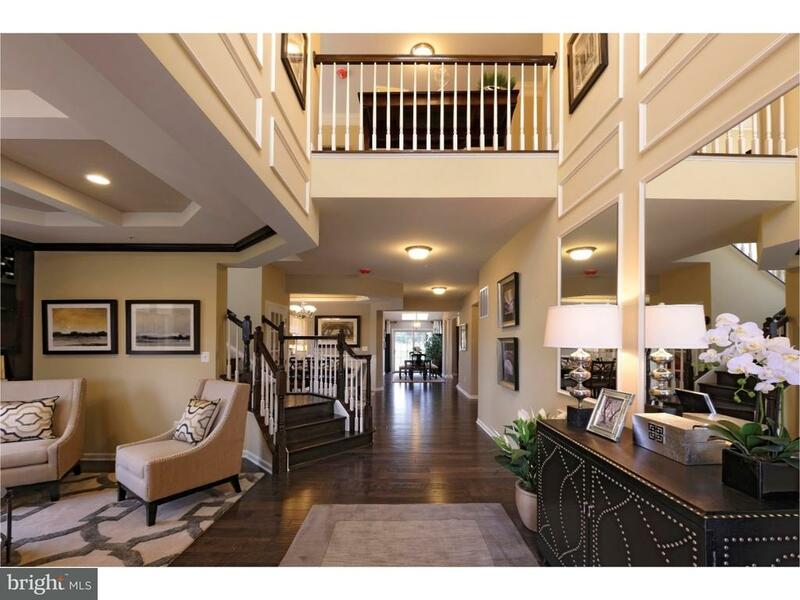 The two-story foyer makes a grand impression. The family room features a vaulted ceiling and includes a fireplace. 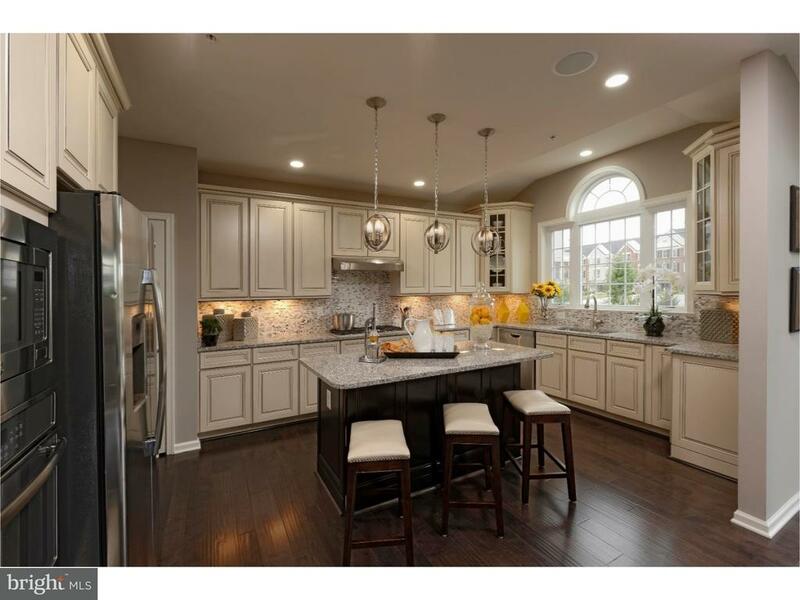 The kitchen island is a great feature in this design. Need a room for homework or paperwork? The study offers a nice quiet place to retreat. 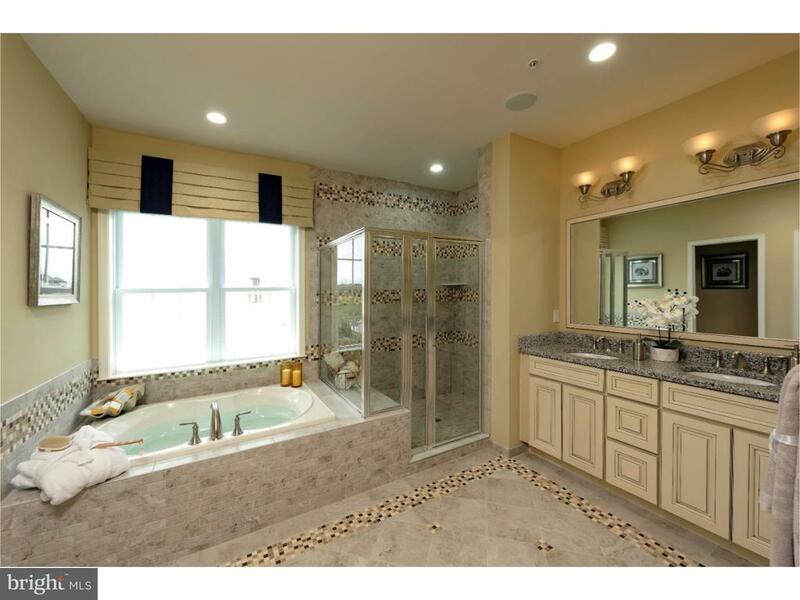 This floor plan offer a third car garage option as well as a guest retreat center. Six plans are offered and all have unique features!